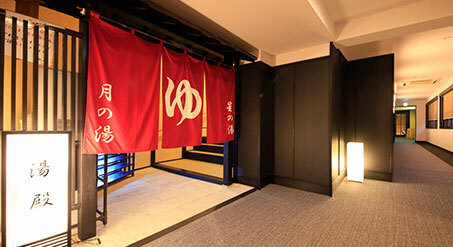 This page is the description of Facilities of Hakone Suimeisou. Theare are 5 hot springs,any banquet rooms,conference room,kids space,souvenior shop,club in our hotel. Please make your trip schedule in the lobby and leave your luggage at front desk before check in time and enjoy your Hakone trip. Guests can use parking lot for free.